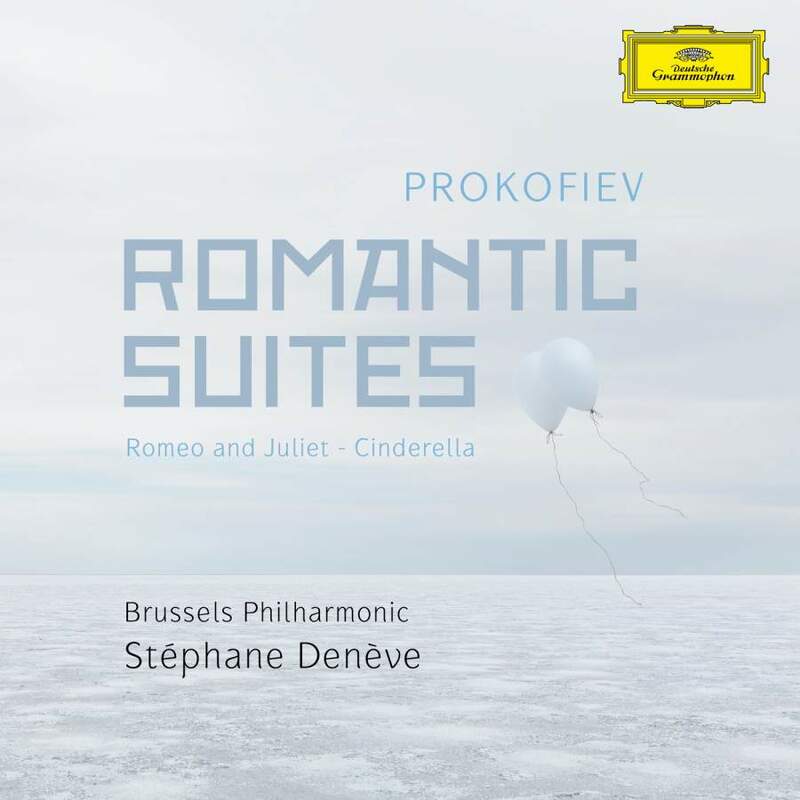 On 17 November, the latest CD by the Brussels Philharmonic and music director Stéphane Denève will appear on Deutsche Grammophon. Brussels Philharmonic is the first symphony orchestra in Belgium to work with this record label. For its second recording with the more than 100-year-old Deutsche Grammophon, the orchestra opted for the ballet music of Sergei Prokofiev. Denève’s touch is clearly noticeable: he created a new musical dramaturgy, choosing from the existing suites, giving rise to new and exciting combinations. In 2016, the Philharmonic recorded ‘Connesson: Pour sortir au jour’ for Deutsche Grammophon. That recording won a Diapason d’or of the year, a CHOC de Classica of the year and a Caecilia prize.